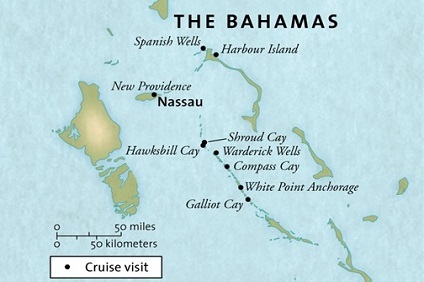 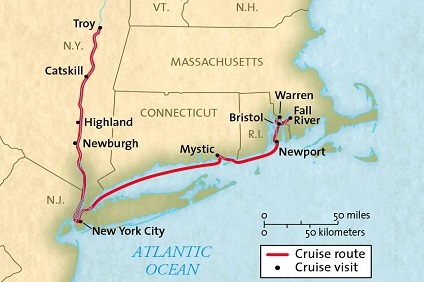 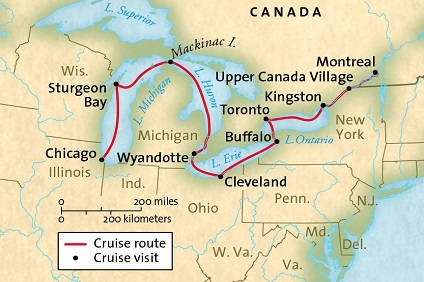 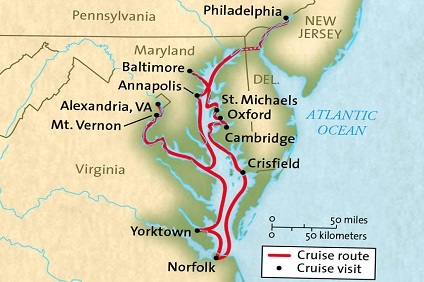 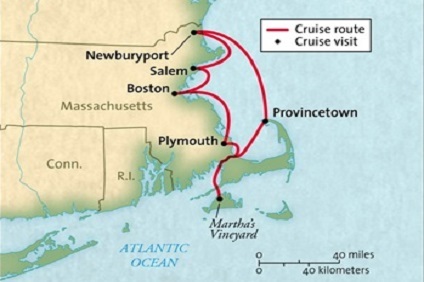 13 Night Cruise sailing from Montreal to New York aboard Grande Caribe. 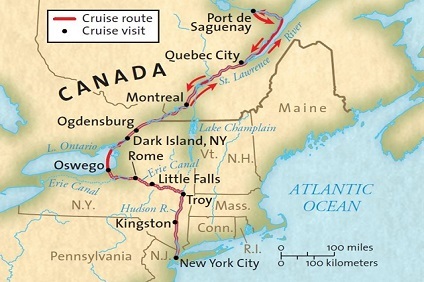 13 Night Cruise departing from Montreal to New York onboard Grand Mariner. 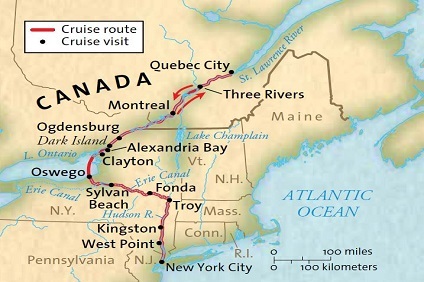 13 Night Cruise departing from Montreal to New York onboard Grand Caribe.